Chesterfield continued their great run under John Sheridan to defeat Dagenham and Redbridge thanks to two goals at the start of the second half. Match photographer Jason Chadwick captured the best of the action in the 2-0 win. 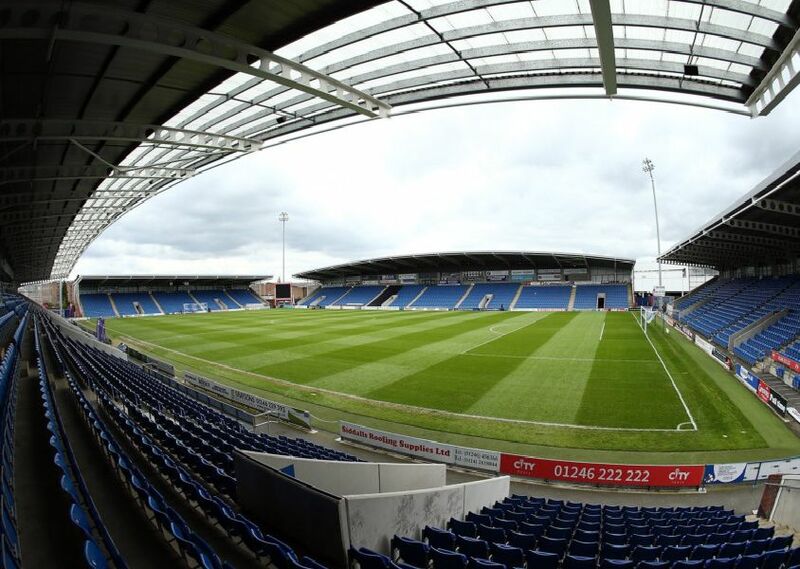 Scott Boden scores for Chesterfield to make it 2-0 just after half-time - the second goal in three minutes. Chesterfield celebrations after Jonathan Smith's 48th minute breakthrough. Tom Denton just fails to turn the ball in. Joe Rowley surrounded by Dagenham players.